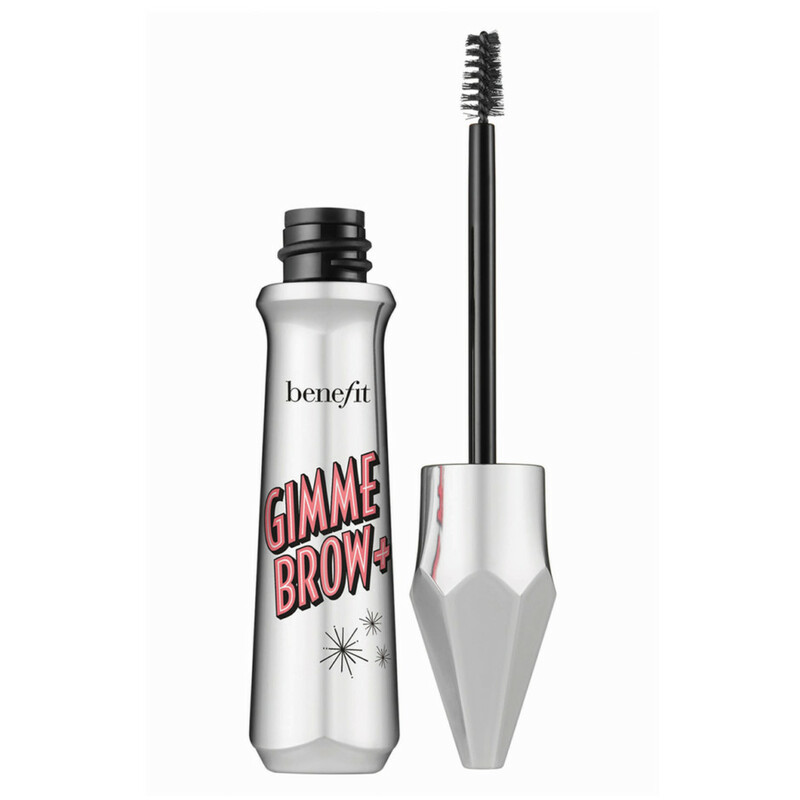 This is what happens when you let Jared Bailey, the big brow expert at Benefit, into your offices. 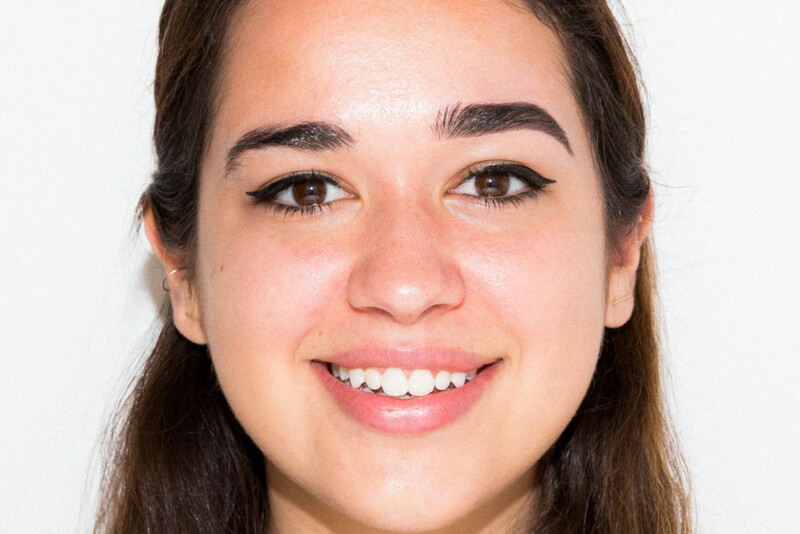 When I told the office we were doing eyebrow makeovers, I expected crickets. People take their eyebrows super personally and rather seriously. I find women either never touch them or tweeze compulsively; they have one expert they are loyal to and one brow product brand they stock in full; or they’re so worried about having distinct dramatic brows they just avoid the subject altogether. Fortunately, when I told the office we required five volunteers for a brow makeover session with Jared Bailey, the global brow expert of Benefit Cosmetics, the sign-up sheet was full in 60 seconds. When Bailey got here, he laid out his wares and explained each step of his process. The first thing I really wanted to know was if Bailey does indeed believe in the traditional brow mapping technique. You know, that method where you take a pencil and hold it against your nose, across the center of your iris, and across the outer corner of your eye to find the start, arch, and end. Yes, that same trick you’ve always heard—it still applies. But aside from that universal truth, below are some tips unique to each of the cool people on our staff. For Lauren, it was about filling strategically. “We wanted to tweeze away the hairs that were causing a distraction,” says Bailey. 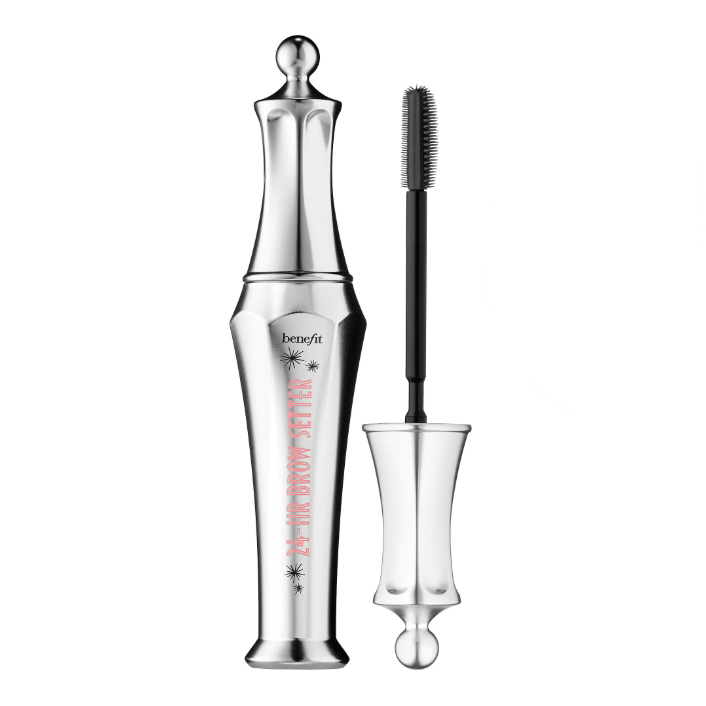 “Your natural brow thickness is where the coarser hairs are, and the finer hairs are the ones I typically like to clean up. I also like to trim the brows, but I recommend going to a pro. It’s like a bang trim: You think you can do it yourself, but it never works out.” Sigh, this is true. For Maddy, it was about evening out the shape. “There was a dramatic taper, so I wanted to take the weight off of the front so it becomes a bit more gradual,” says Bailey. 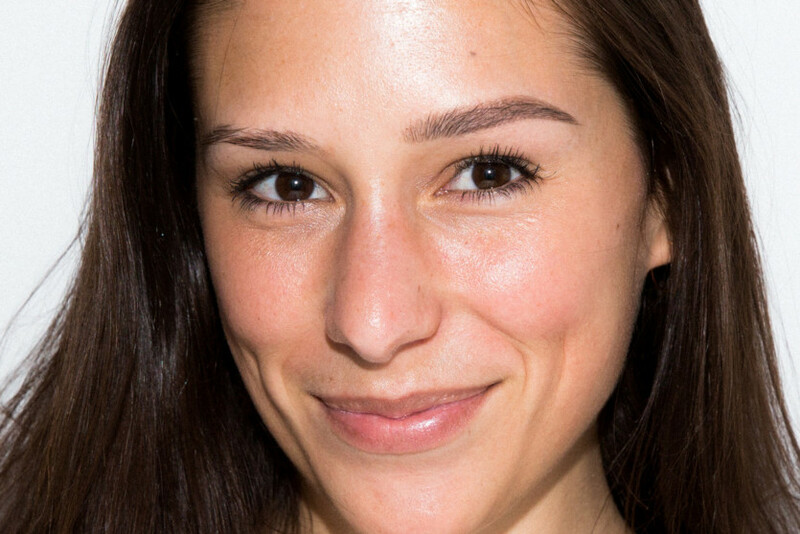 “If we think about it, there’s nothing really hard or harsh to the face, so we want to keep the brows fluid and kind of curved.” Then it’s a matter of balancing the thickness between the two. 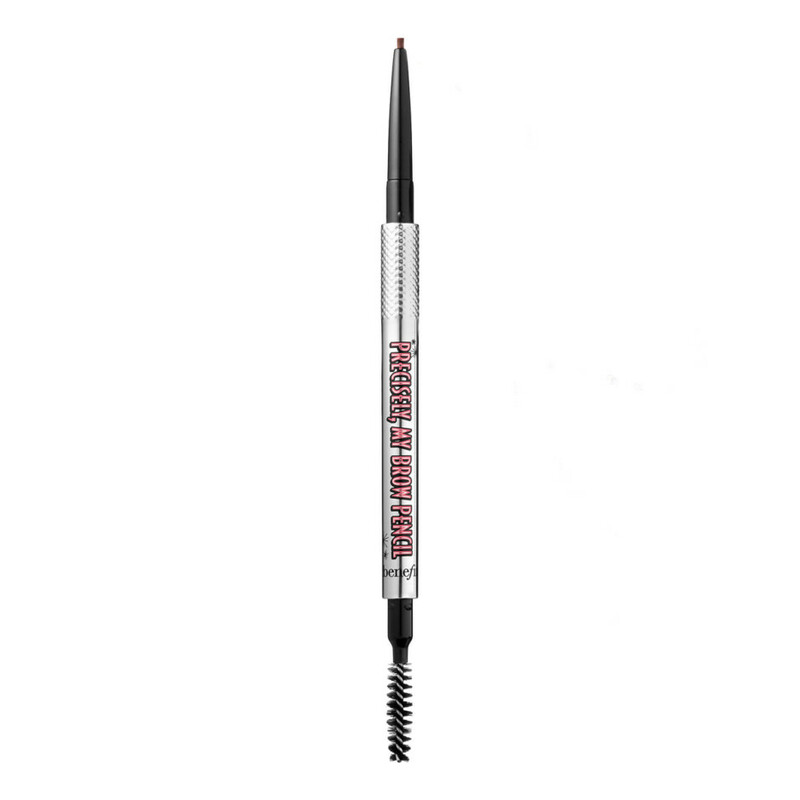 And because Maddy’s brow hair is darker than her blonde head hair, Bailey starts with a lighter brow powder on the base, “wiggling” it onto the skin under the brows, and using a darker pencil or micro-liner that actually matches her brow hairs themselves to add a little texture, leaving spaces between each stroke. 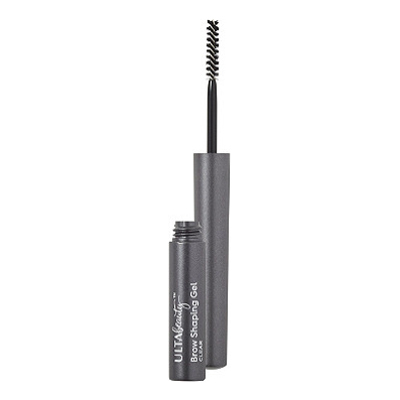 For Kate, because she has naturally finer eyebrows, it was about how to fill them in naturally. “When you’re really trying to create texture without overfilling it, I do a crosshatching technique with a skinny pencil,” says Bailey. “You still want to see skin, so I drew hairs in the opposite direction from the way they were growing. Almost like a basket-weave technique, so it looks really full.” Always err on the side of a deeper pencil than a lighter pencil, he suggests. And don’t worry about overdrawing at first. At the end, use a hard angle brush to clear up the edges. “At the end I’m going to use a gel with micro fibers that lengthen the hair, but I don’t want to get it on the skin, so I just do it on the hairs of the brows,” he says. 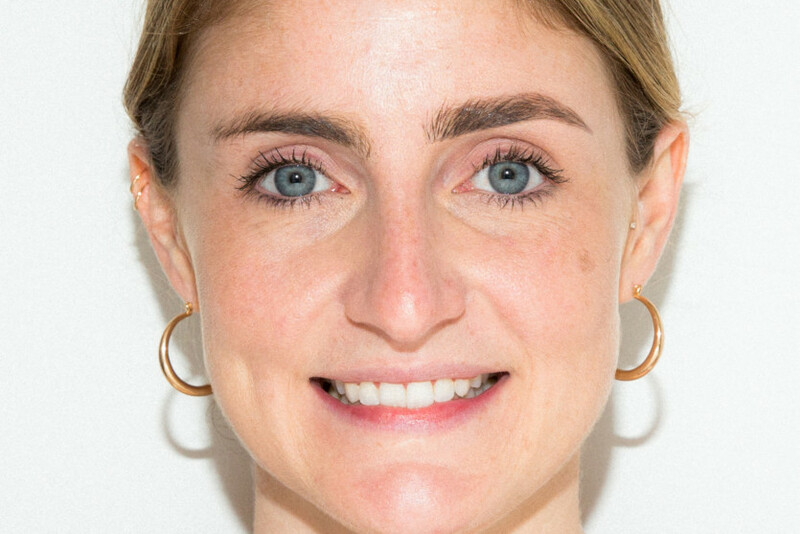 Coveteur’s Favorite Brow Gels with Micro Fibers: Benefit Cosmetics Gimme Brow+ Volumizing Eyebrow Gel and FLiRT Cosmetics Thick'Ums Tinted Fiber Brow Gel. For Megan, it was about giving her the fresh, brushed-up brow look she wanted. 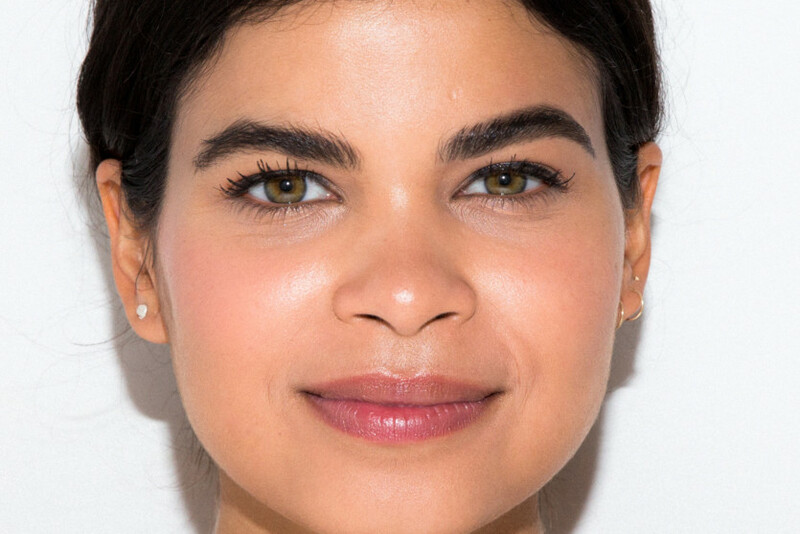 “We used brow mapping to find her perfect start arch, and then I took away from the base, because even with a feathered brow, you still need that clean, defined base,” Bailey explains. “A lot of people think this look is effortless, but really you do need to groom it to pull it off. 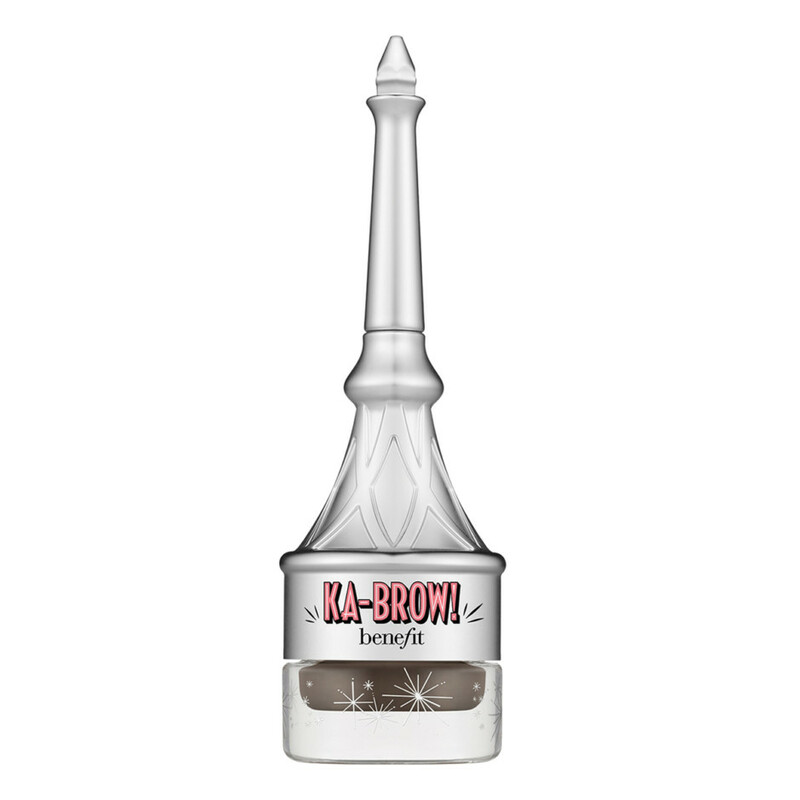 You want clean and tailored on the bottom and rough on top.” After shaping, Bailey uses a clear brow gel and lets it dry a little bit. “Like you do with lash glue, where you let it get a little bit tacky,” he explains. “If you want to overdirect the hairs, you need the clear gel to be strong.” Then he starts to gently brush the hair up toward the hairline and out toward the temple. 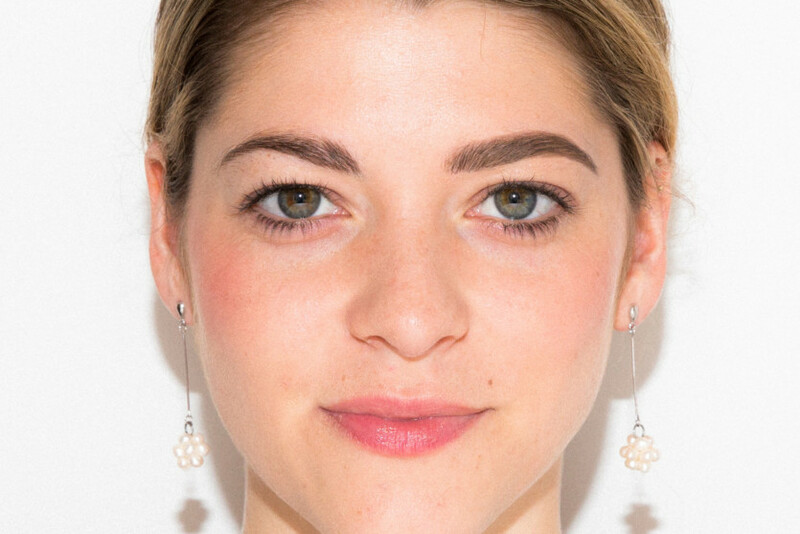 Coveteur’s Favorite Clear Brow Gels: Ulta Brow Shaping Gel and Benefit Cosmetics 24-Hour Brow Setter Clear Brow Gel. For Ivanna, it was about going for that bold, defined brow. “Because her hairs are so thick, you take some of the weight off and make sure it’s consistent through the brow,” says Bailey. “We need to balance it, so it’s not a jump from thick to medium—it gradually tapers.” That said, you do go back in and fill evenly throughout, he explains. 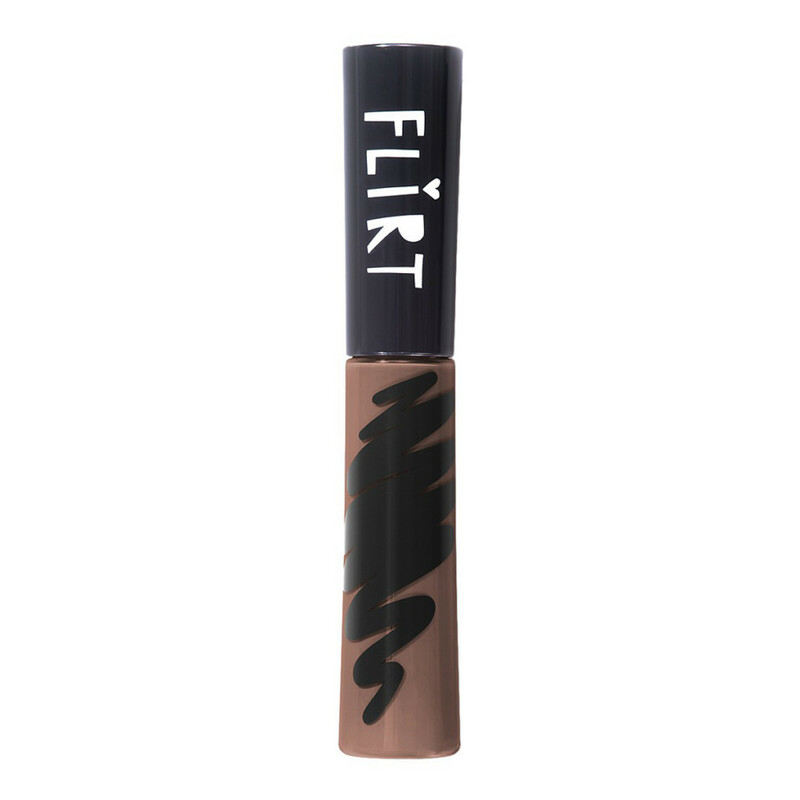 “I used a cream gel; they are super highly pigmented. 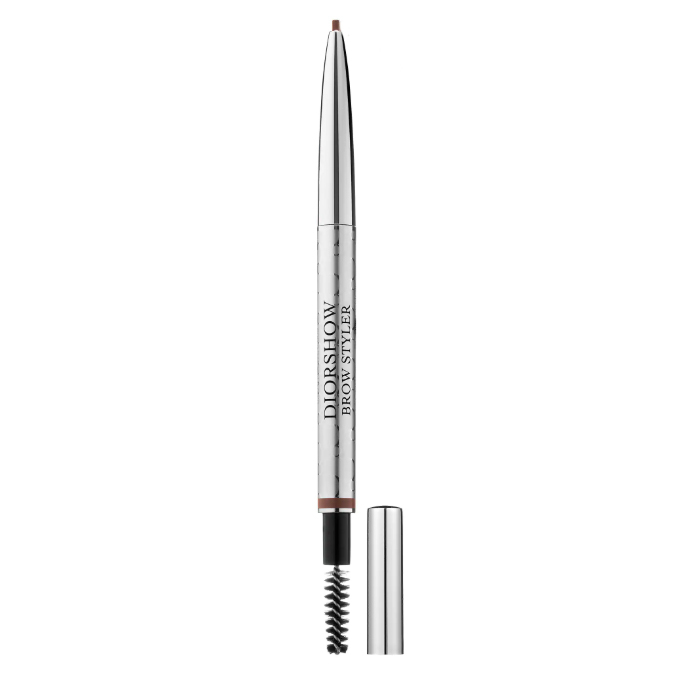 You can fill in, you can shape with it… If you have zero brows, you can totally recreate brows just with this.” But you want to start slow and in the center of the brow, not the ends, he says. “Wherever you touch first will be the deepest color. No matter how bold you want the brow, you need a natural fade in the front so it doesn’t look flat or blocky.” To finish, Bailey used concealer to clean up the edges and really play up the dramatic contrast. 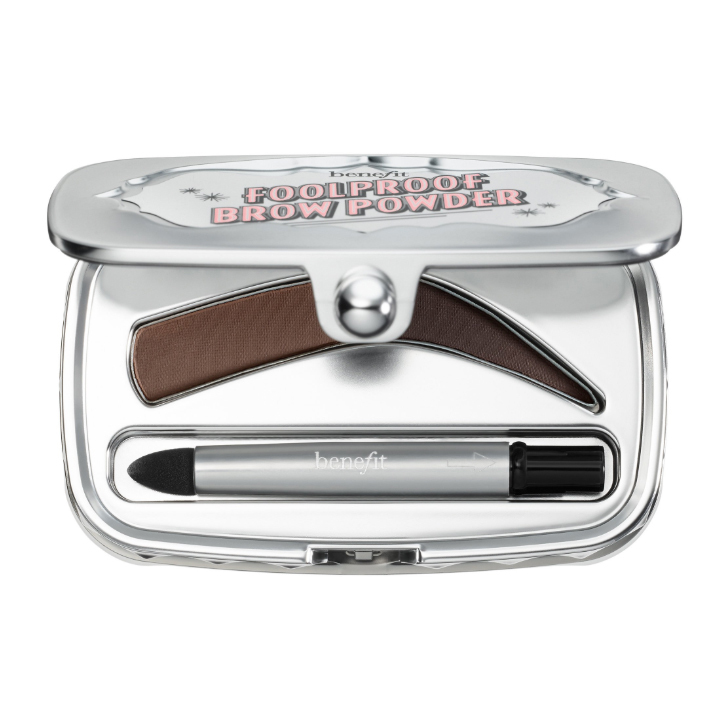 Coveteur’s Favorite Brow Creams: Kat Von D 24-Hour Super Brow Long-Wear Pomade and Benefit Cosmetics Ka-Brow! 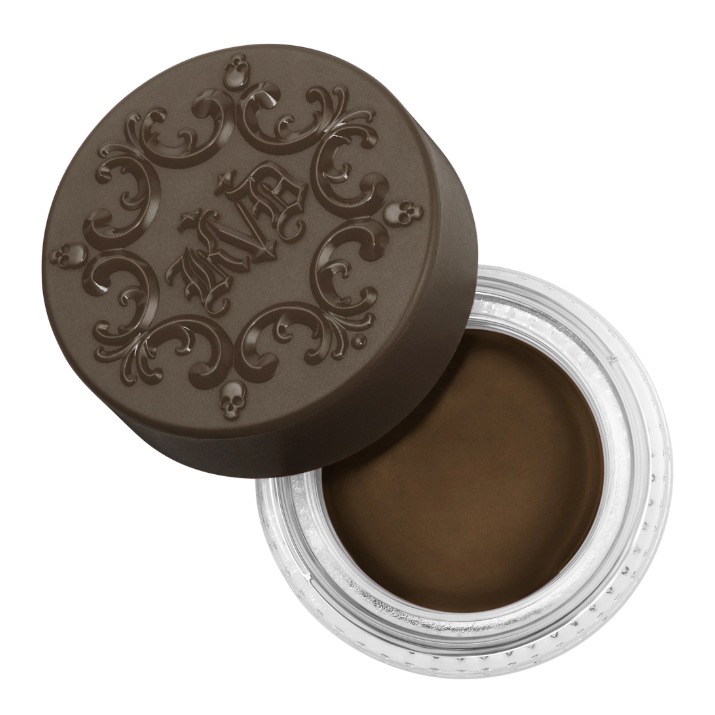 Eyebrow Cream Gel Color.